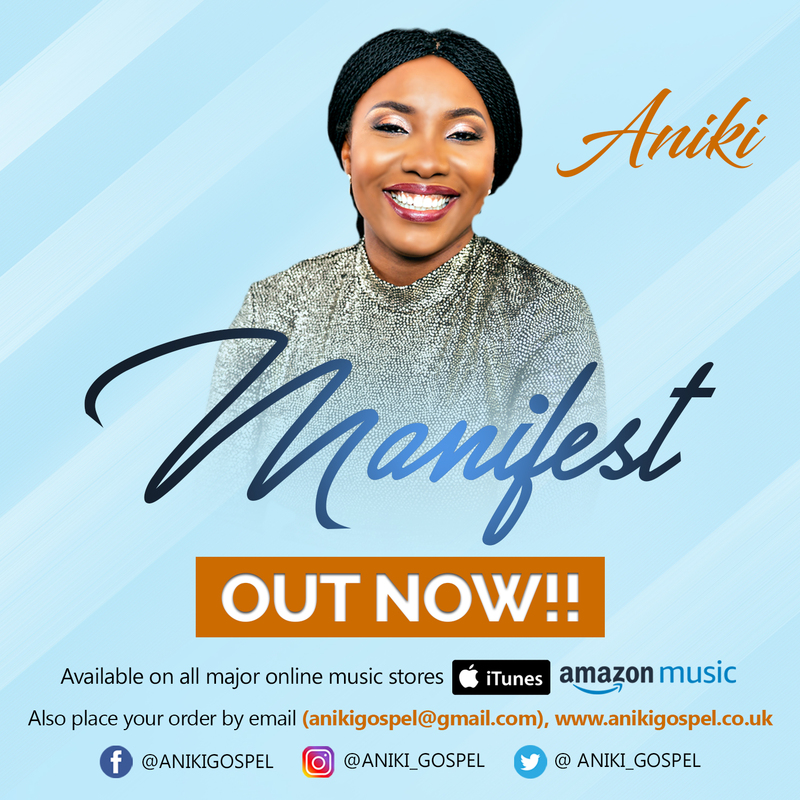 Aniki is an anointed singer/songwriter fueled by the Holy Spirit. She started singing in the adult choir since the age of 10 and has been in the music ministry undertaking various roles until 2015 when her destiny was sealed and her singing ministry became inevitable and undeniable. She released her debut album ' Holy Spirit Move Again' in 2016 and has only recently released another album titled 'Manifest' to the glory of God. She is an anointed worshipper actively involved in leading several congregations in intense worship and high praise. Social Handles: Please see poster attached.